Ahh that date in November that officially launches the Silly Season. The most prestigious horse race in Australia’s history that is affectionately referred to as the ‘Race that stops the Nation’. It is the one date in the calendar that fascinators and bowler hats from all around the country make their annual pilgrimage out of the wardrobe and onto the streets for one fashion-inspired 24hour period. Yes, we are of course talking about the Melbourne Cup. 1. On Melbourne Cup day, Australians drink the equivalent of 25 million swimming pools of alcohol. 2. The very first race was held in 1861, originally over 2 miles (3.219Km), but was shortened to 3,200 metres to adopt the metric system in 1972. 3. It wasn’t until 1962 that ‘Fashions on the Field’ was first held. 4. The total prize money for the 2018 Lexus Melbourne Cup will increase from $6.25 million in 2017, to $7.3 million. The winner will receive $4 million (plus $250,000 in trophies), second prize $1 million, and third prize $500,000. 5. In 2017, Australians punted almost $90 million on the Melbourne Cup with the TAB. 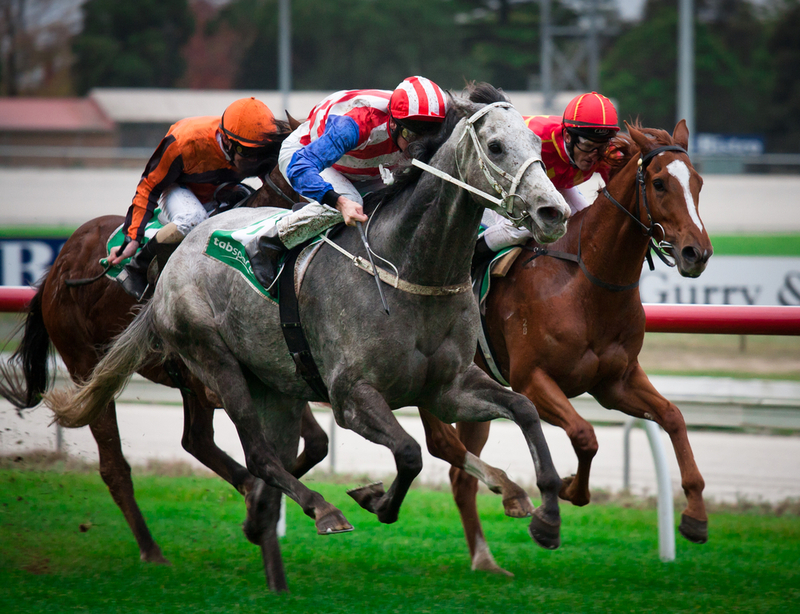 At peak times, betting giant Tabcorp’s systems process more than 3000 transactions per second. 6. Horse numbers 4 and 12 have won the Cup a record 11 times each. So these are your best bet if you’re not sure who to bet on. 7. The youngest jockey to ever win a Melbourne Cup was Peter St. Albans riding ‘Briseis’ in 1876 at only eleven years of age. The legitimate age of entry was 13, but Peter was just 8 days shy of his twelfth birthday. 8. The only horse to win three Cups consecutively was ‘Makybe Diva’ in 2003, 2004 and 2005. Four other horses have only ever won the cup twice; ‘Archer’, ‘Peter Pan’, ‘Rain Lover’ and ‘Think Big’. 9. The fastest horse to ever win the Melbourne Cup is Kingston Rule in 1990 with a victorious time of 3:16.3. 10. At Flemington, there are more than 16,000 rose bushes that are pruned and tied during the winter months, totalling in 1,568 hours of labour. How Will You Do Melbourne Cup? Here at Dee Why Hotel, we like to keep things easy and fuss free! So this year we are doing things a little differently, giving you some options on how you can celebrate Melbourne Cup! Brad From Scotch & Smoke Shares His 6 Secret Herbs & Spices!